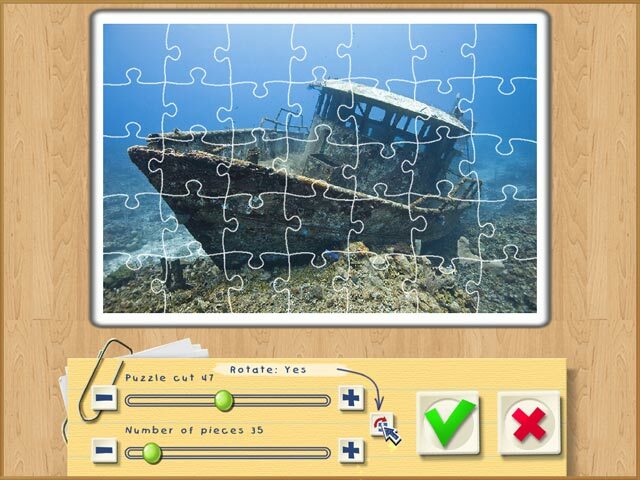 Download Jigsaw Boom 3 Game for PC at Windows 7 Games! Enjoy awesome art, optional difficulty control and relaxing music in this customizable puzzle game that is fun for everyone! 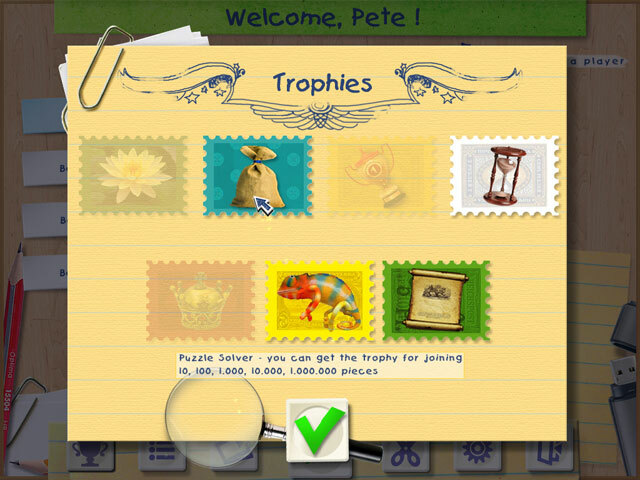 Delight in unlimited game time as you rotate pieces to fit them in special pockets, zoom in on smaller pieces with a magnifying glass, and choose your level of difficulty with puzzles ranging from 12 pieces to 300! 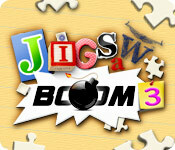 Replayable and suitable for players of any age, Jigsaw Boom 3 will be a hit with the whole family!